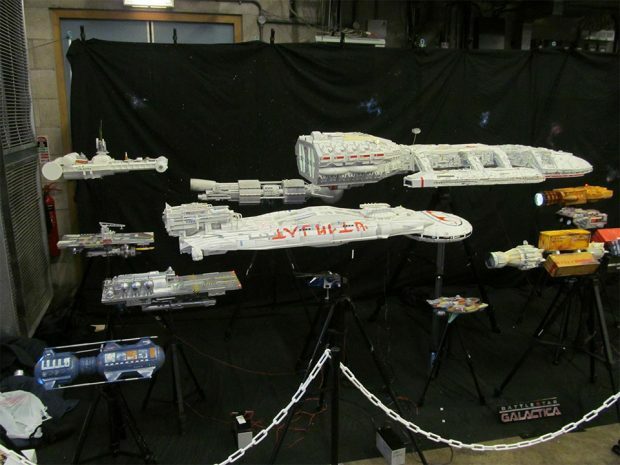 Model builder and all around awesome guy Philip Cocking has been building his own Battlestar Galactica fleet, and the details are all pretty spot on. That is one rag-tag fleet. In the video below, he does a pretty good job of recreating the series’ intro, with all of the ships lined up and in their place. 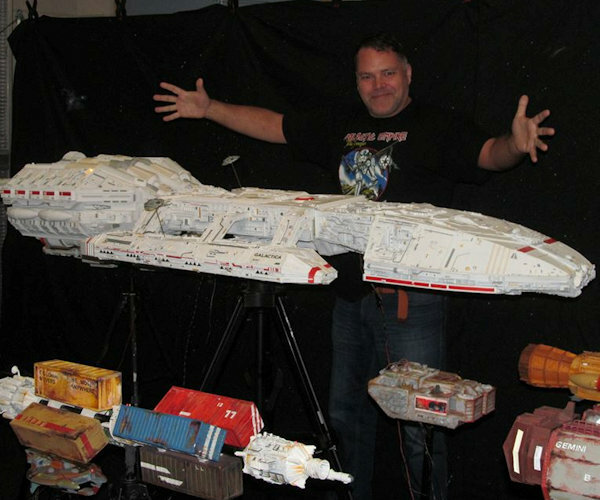 I don’t even want to know how many hours it has taken him to build all of these ships. He is still adding to the fleet. You can check out his Facebook page to see the build progress on many of these. I love this kind of art. If I had the spare time, this is what I would be doing.